Google’s parent company Alphabet has announced that it will launch a trial drone delivery service next year. 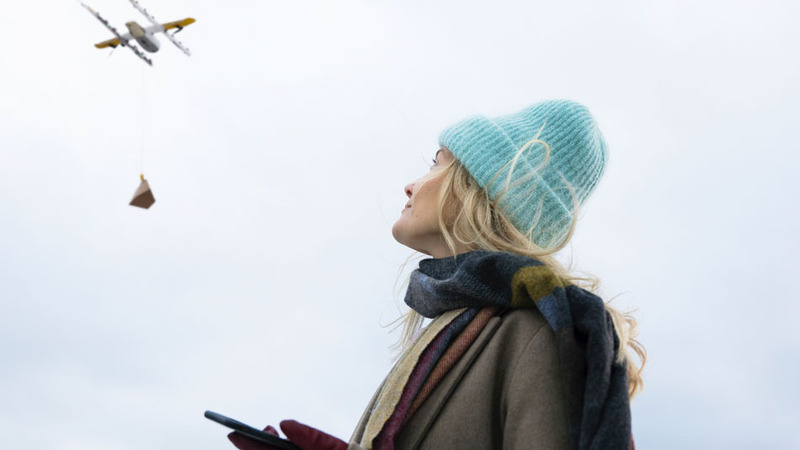 Their startup drone company Wing will begin the trial service next spring in Helsinki, Finland. Wing will be offering 10-minute deliveries of items of 1.5kg or less in weight for over distances of up to 10km. During the trial period, deliveries will all be completely free, but Wing does intend to charge for the service once it officially launches. Wing currently has an existing trial in Australia where they have already reached over a thousand delivers of items that range from burritos and home hardware to medicine. It is currently not confirmed yet what will be delivered once the new trial begins in Finland, but the company is taking suggestions for items on their official website. Currently, the only competition for Wing in the drone delivery market is Amazon’s “Prime Air,” which has been available in the UK since 2016. The reason we will most likely not see any testing or trials in the US anytime soon is due to the stricter aviation rules in the States. In fact, Wing did attempt to launch a trial in the US delivering Starbucks coffee back in 2016 but that deal unfortunately fell through. They did however succeed in striking a deal with Chipotle to deliver burritos to college campuses at Virginia Tech. It was a small test but a successful one. Since then, Wing has hit roadblock after roadblock when it came to FAA regulations in the States. Hopefully with a successful launch in Finland and Australia, we will eventually Alphabet launch Wing trial here in the States in the near future.